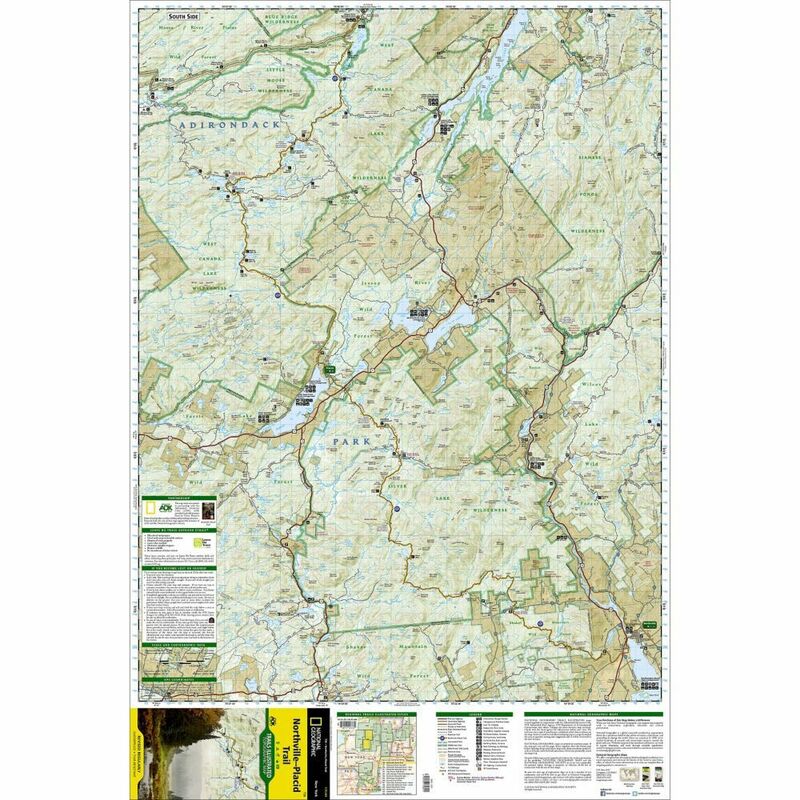 National Geographic’s Trails Illustrated map of the Adirondack Park, Northville-Placid Trail combines unmatched detail with helpful information to offer an invaluable tool for making the most of your visit to this 130 plus mile long trail. 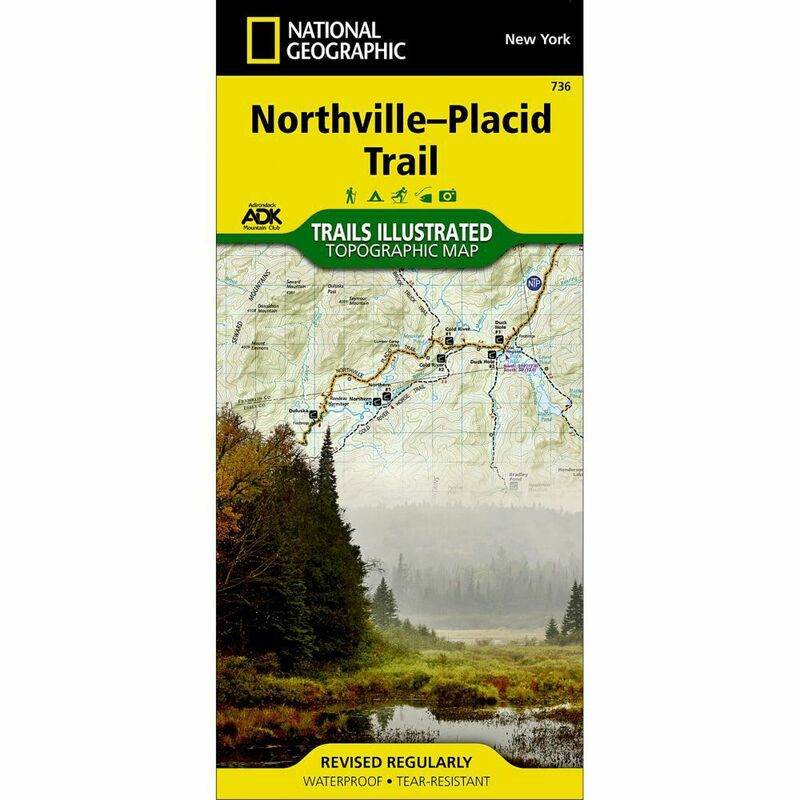 The Northville-Placid Trail (NPT) is the jewel in the crown of the Adirondack Park trail network. The NPT was constructed in 1923 through remote lake country. 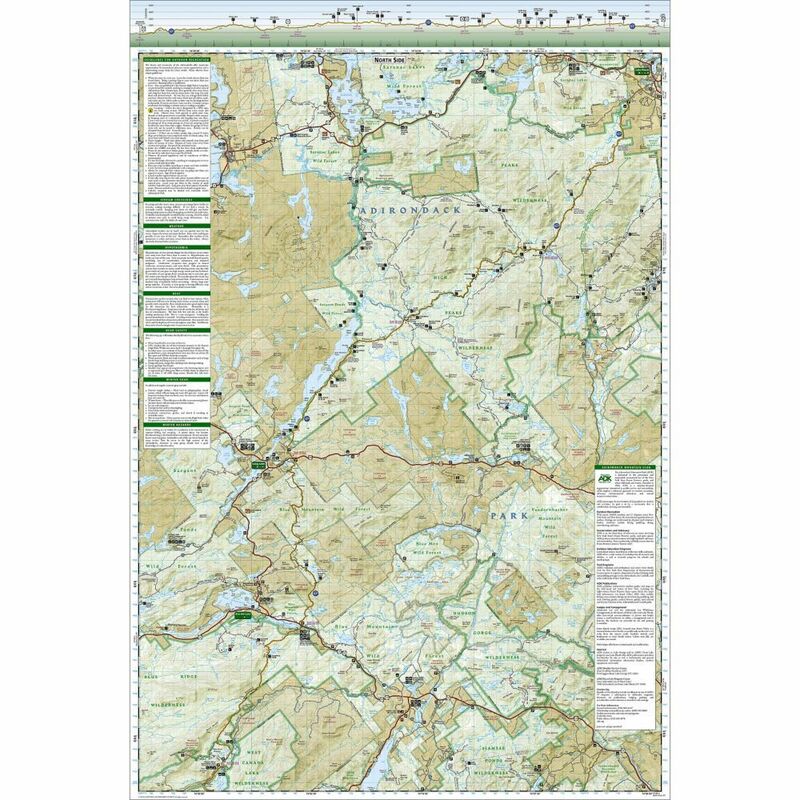 The map is expertly researched and created in partnership with the Adirondack Mountain Club (ADK).